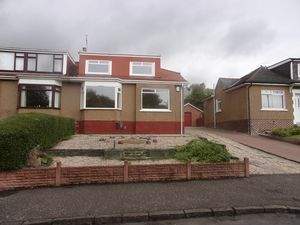 Melanie Lanigan of RE/MAX Property Marketing Centre is delighted to present to the market this rarely available four bedroom semi-detached within the sought after area of Motherwell looking onto Strathclyde Park. 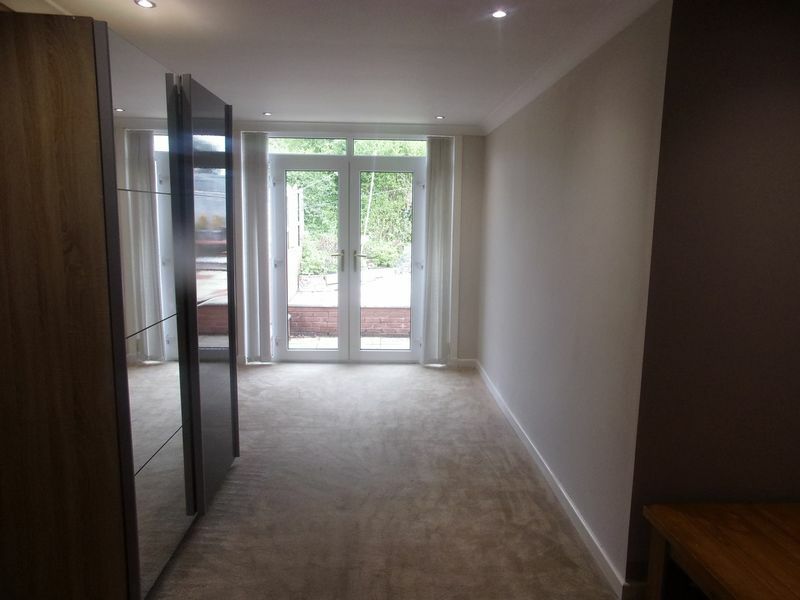 This generously proportioned accommodation is situated over two levels, the lower level comprises of a welcoming entrance hallway, huge bright and spacious open plan living room / dining room, a fully fitted kitchen and one double bedroom which could be utilised as a lounge area. 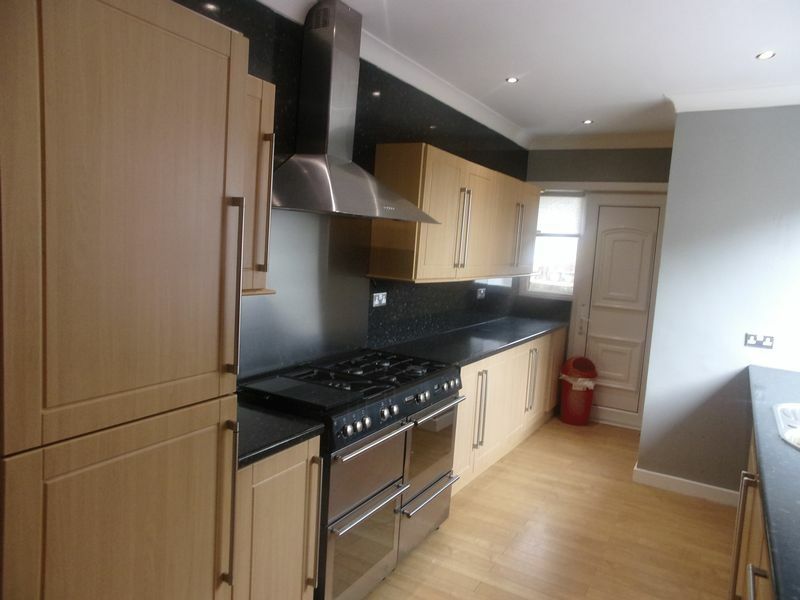 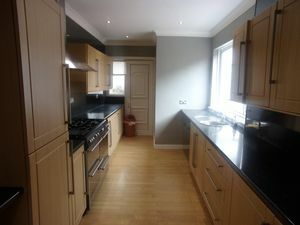 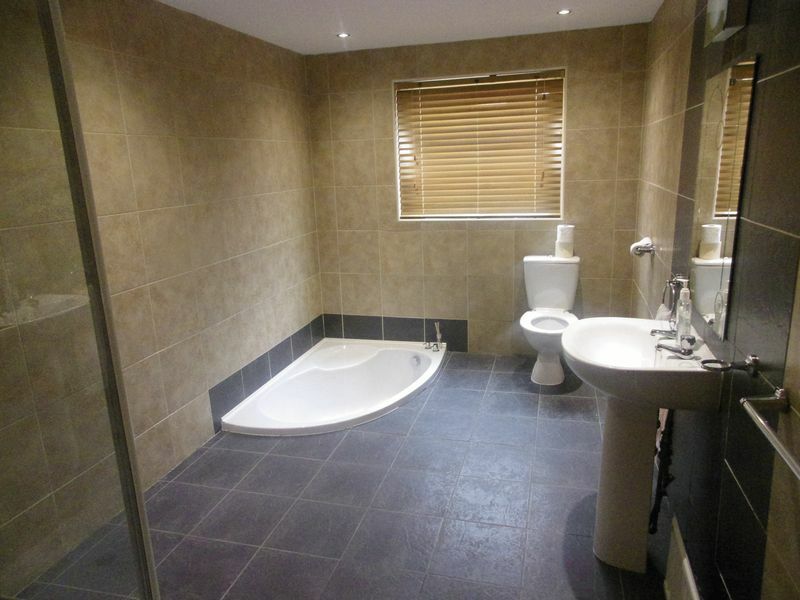 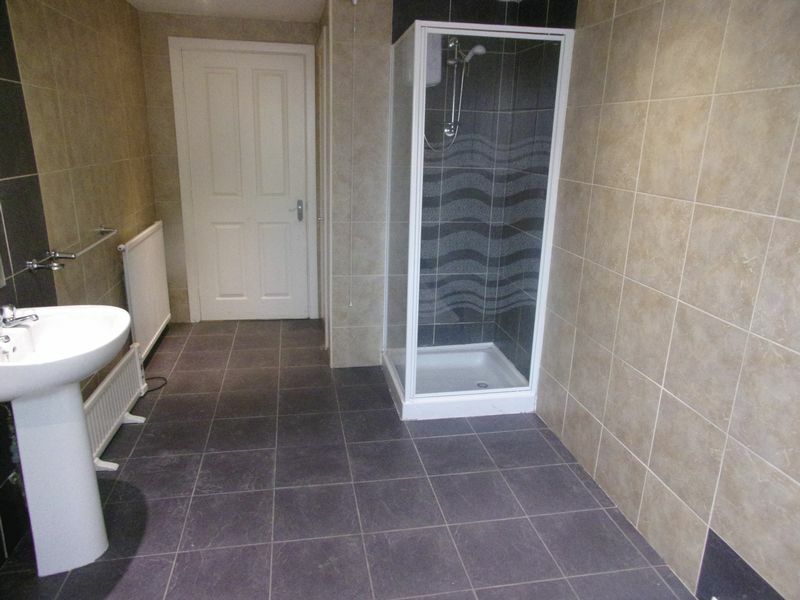 The upper level of the property comprises of a further three double bedrooms all with built in wardrobes, a stunning family bathroom with sunken bath tub, separate shower, sink and WC. 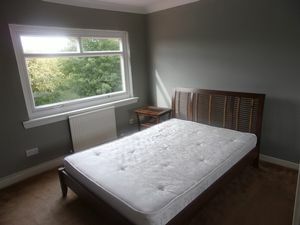 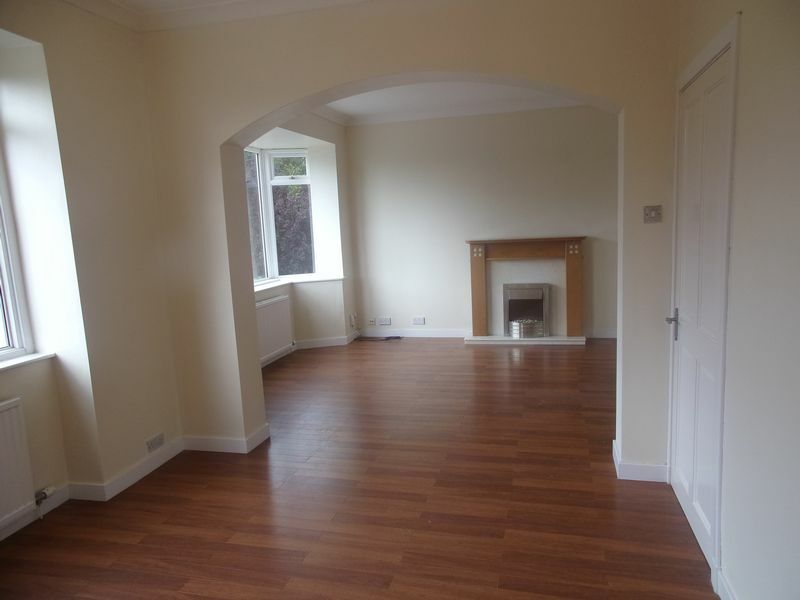 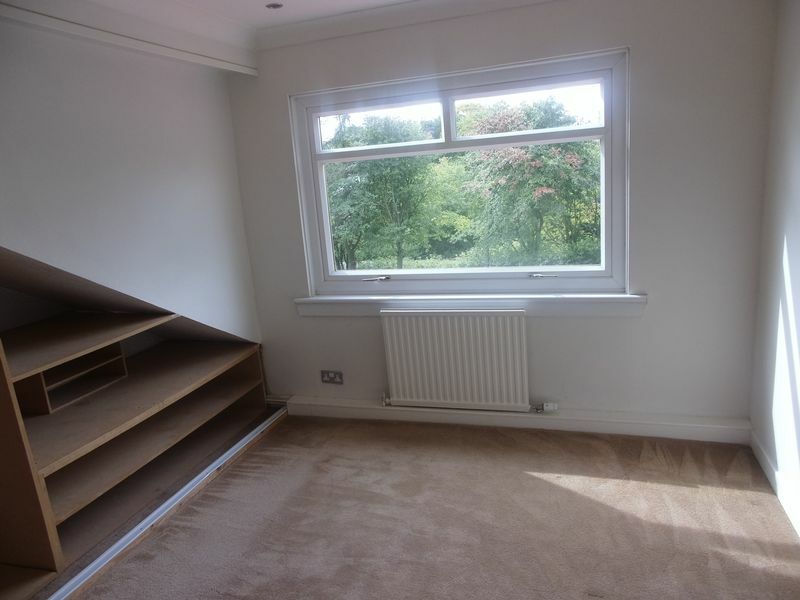 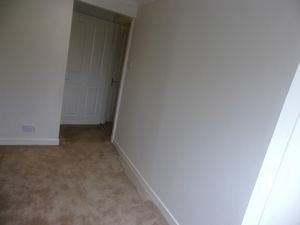 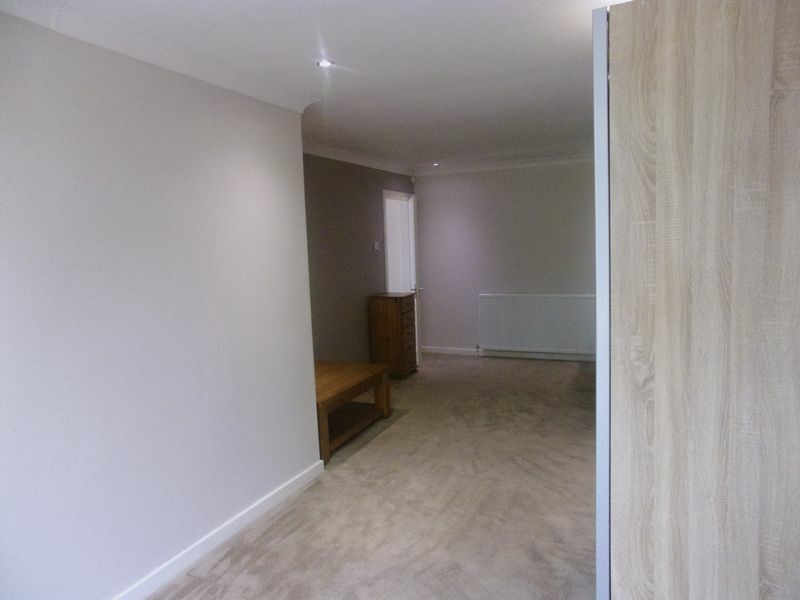 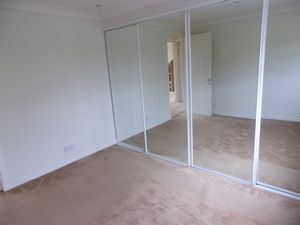 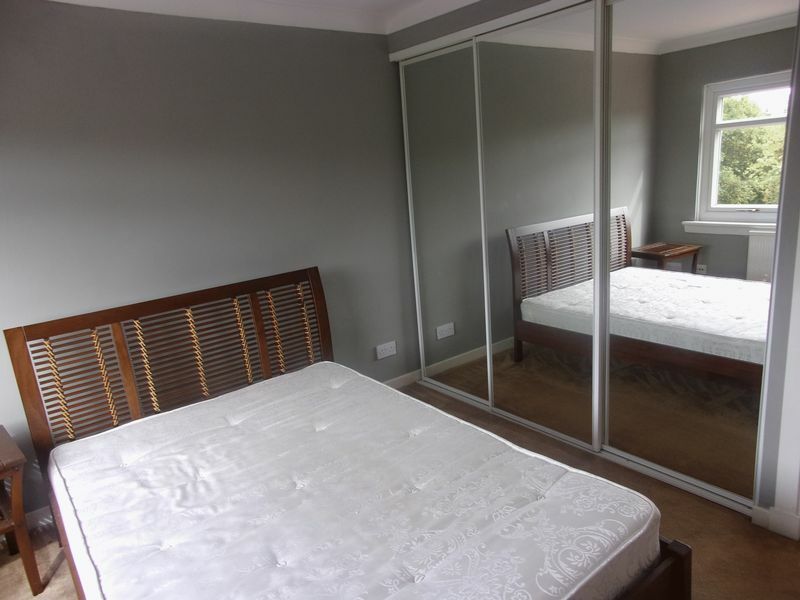 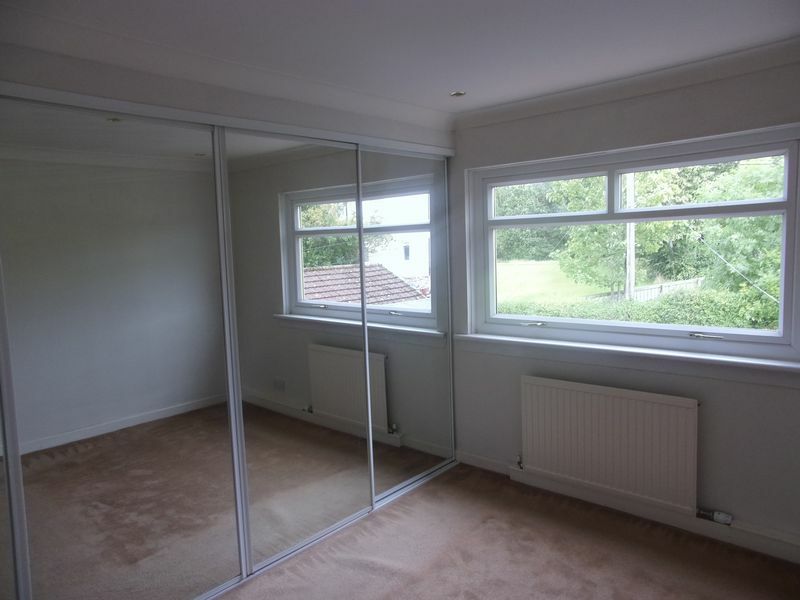 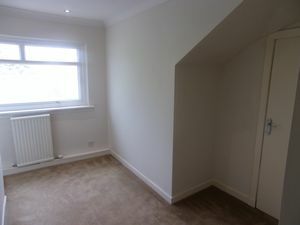 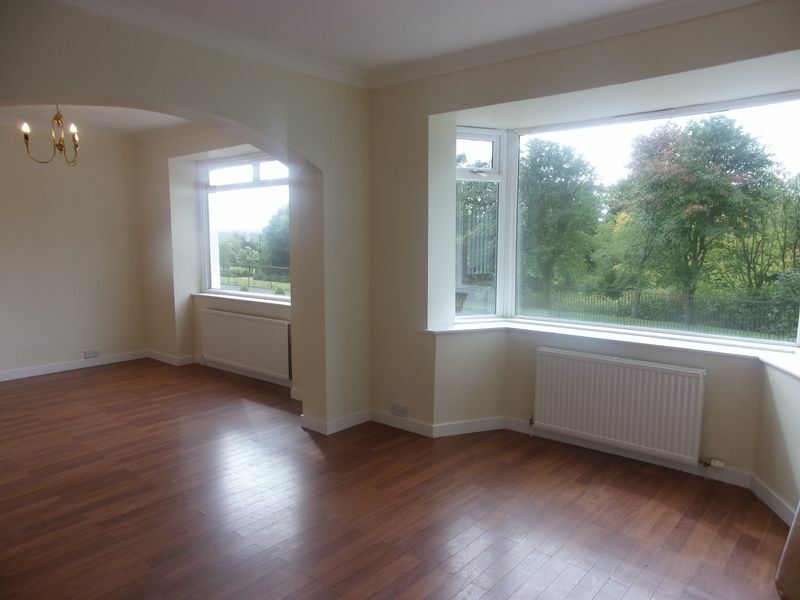 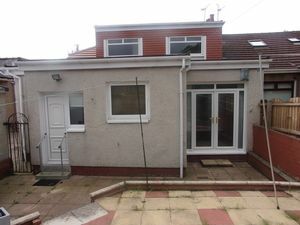 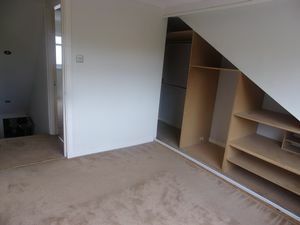 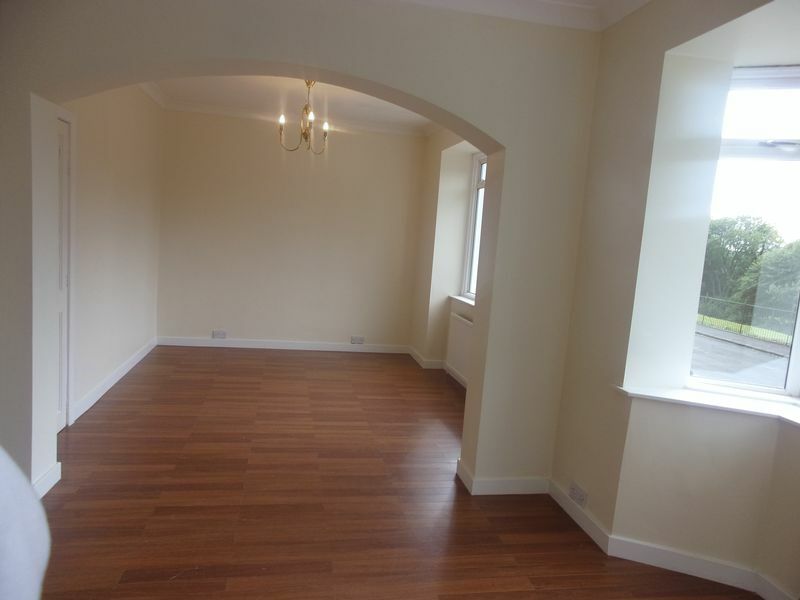 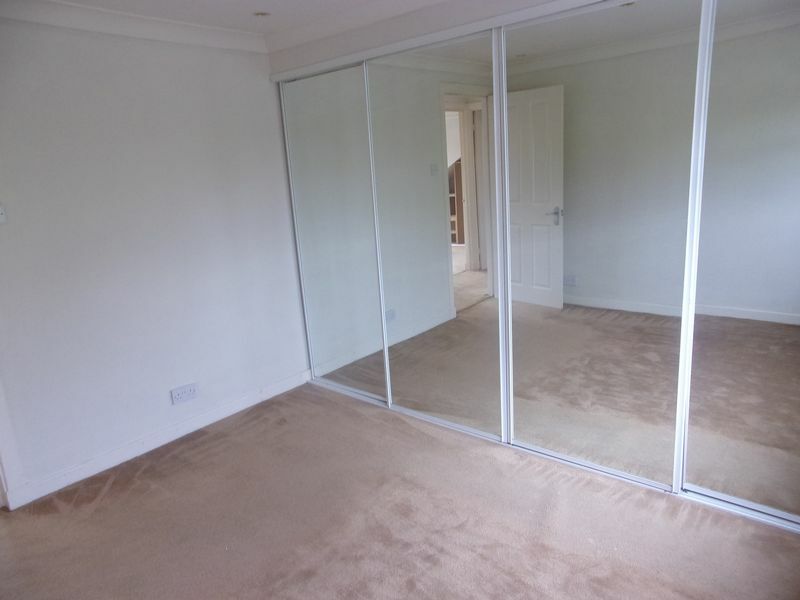 The property benefits from having a large hall way with additional storage space, double glazing and gas central heating. 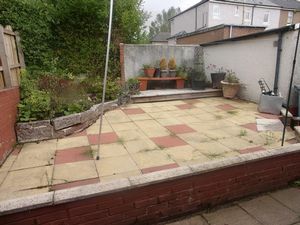 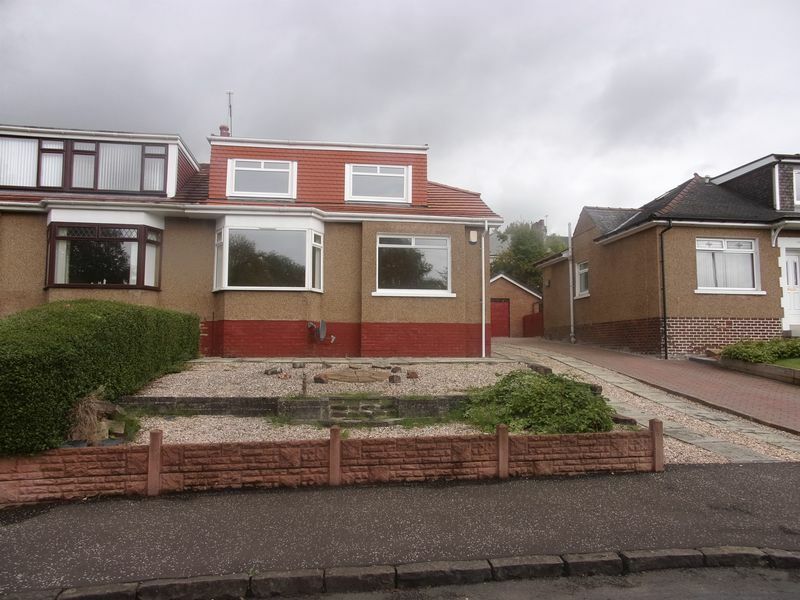 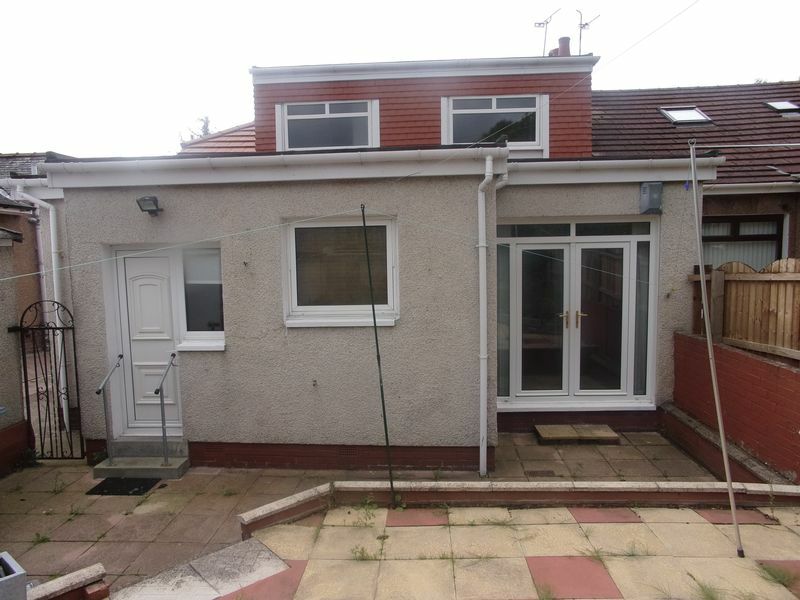 The property further benefits from having a well maintained front garden which enjoys open views of Strathclyde Country Park, a rear garden with slabbed area and a long driveway which can accommodate a number of vehicles. We know this property will be popular, Call Melanie Lanigan at RE/MAX Property Marketing Centre today to arrange your viewing appointment! !